Did you know you may be suffering from mycotoxins in your body without realizing it? This is why determining whether you need mold toxicity treatment is so important. Working in buildings that have sustained water damage can have dramatic effects on your health. Dank, enclosed spaces form an ideal environment for mold to grow. This mold can get into your body without you noticing anything. Once it’s in your body, it will make you ill. It doesn’t only cause frequent respiratory and sinus issues. It can lead to dozens of conditions, including neurological disorders. If you have this parasite living inside you, you need to know. And you need to treat it. Mold toxicity is a systemic inflammatory syndrome caused by exposure to toxigenic organisms such as mold, yeast, and mycobacteria. This can be acute and chronic. Mold exposure often causes inflammation, allergies, asthma, immune dysfunction, and oxidative stress. Chronic flu-like symptoms are among the most common. It’s possible to measure the presence of mold spores, fungal fragments, and mycotoxins in your indoor environment. You can also measure these levels in your body and those of your family and pets. Mold can infect you in a number of ways. Spores, fungal fragments, and mycotoxins can enter through your skin. But the biggest impact comes from eating, drinking, or inhaling them. Problems typically start with the inhalation of contaminated air in a moisture-damaged building. Estimations suggest that up to 25% of the buildings in America have had water-damage of some kind. On top of the well-known inflammatory and respiratory issues, you may suffer neurological complications including cognitive issues. This can only be reversed with proper mold toxicity treatment. How to Detect Mold Toxicity? Mold sickness is a common but stealthy condition. It’s often overlooked or misdiagnosed even by medical professionals. You may have concluded in the past that you don’t have it, although you do. You can measure some of the infectious mold components in your body. You can detect mycotoxins like aflatoxin, ochratoxin, and trichothecenes in your urine. But first, let’s look into the signs that you may need mold toxicity treatment. If you experience some of these symptoms, there’s a significant likelihood of mold sickness. However, these are common symptoms for a lot of different conditions. This is why the illness is often mistaken for something else. And you may not always notice symptoms despite toxicity. This is why you’ll also need to consider some other factors to determine whether you have a mold problem. Do you experience odd shortness of breath? Do you have persistent flu-like symptoms that worsen on rainy or humid days? Do musty odors and dank conditions bother you? Do you have periodic headaches, fatigue, and skin rashes? Do you live or work in a building with miscolored air vents and/or ceiling tiles? Have you lived or worked in such an environment? Have you noticed other signs of mold or water damage? Has you had a flood or a roof leak? If you find an overlap between the symptoms and these living condition factors, you probably need mold toxicity treatment. Common types of mold found indoors are Cladosporium, Alternaria, Penicillium, and Aspergillus. The less common Stachybotrys Chartarum (also known as toxic black mold) is the most feared. This blackish-green mold thrives on moist surfaces that contain a lot of cellulose. Examples are water-damaged drywall, wood, fiberboard, paper, and dusty surfaces. These problems have become more common over the last 50 years. Modern homes are built to be more airtight than ones built before the ’70s. The idea is to use less energy for heating. Around the same time, drywall replaced brick and plaster walls. This creates the perfect, moist, reduced-oxygen environment that mold loves. The air is stagnant as the house doesn’t “breathe.” Over time the air inside the building is filled up with mold toxins. Moist, enclosed spaces are bound to grow mold. It’s not always visible. 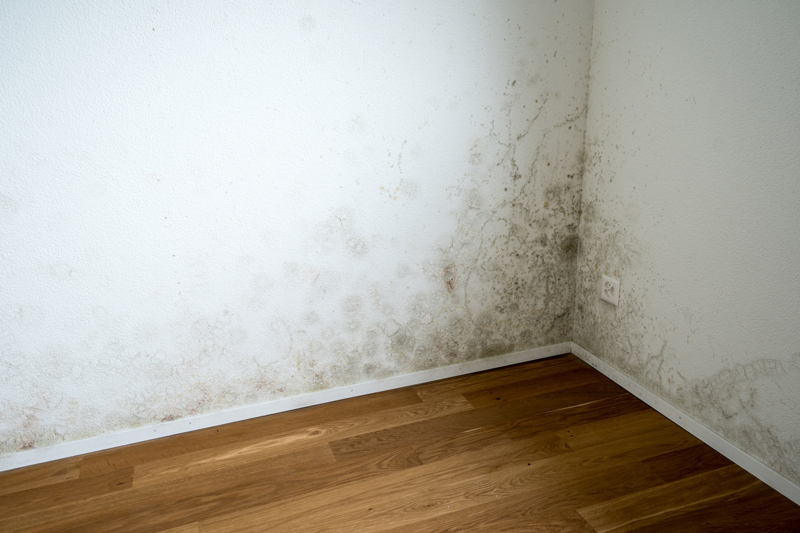 If you’ve spent a lot of time in such environments, you may need treatment for mold toxicity. Getting free from the sickness caused by mold can take some time, but it’s very important for your health. These are the basic steps to get better. First of all, stay away from contaminated environments. The other steps won’t help unless you stay away from the source of the infection. Avoid papers, clothes, and other porous items from the contaminated environment. They’re likely to contain mold. If the contaminated environment is your home, get it sanitized and install a high-quality air filter. You may find colonizing fungal infections in various parts of your body. Your sinuses and lungs are the easiest to notice. But the fungi may also thrive in the vaginal cavity, or inside your guts and bladder. Exposure to mold causes immune dysregulation. The fungus-friendly environment created in your body can give rise to other fungal problems such as candida yeast overgrowth. You need to check yourself for candida and yeast infections to be on the safe side. All those mycotoxins and mold fragments must be removed from your body. Using good detox agents is important, your body isn’t designed to deal with this infection. Charcoal, clay, and cholestyramine are popular “binders.” Binders bind unwanted substances in your gastrointestinal tract and take them out of your body. 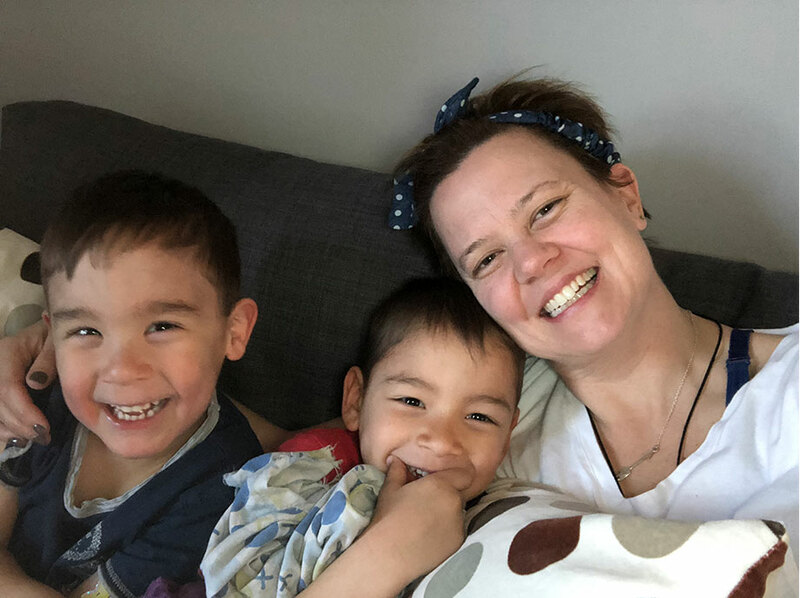 They are the most important part of any detox. Released toxins must be carried out of your body. It’s important to avoid constipation when detoxing. It’s a common side-effect of high binder intake. But it reduces the healing effect and causes discomfort. Bread is the worst of all, containing multiple fungus boosters. We have helped thousands of patients with undiagnosed mold toxicity here at Sponaugle Wellness Institute. We’ve connected more than 6,000 mold-mycotoxin levels and toxin-induced aberrations in patients’ brain chemistry. By confirming with brain scans, we’ve found the correlation with their neurological symptoms. Cure your Mold Toxicity now.